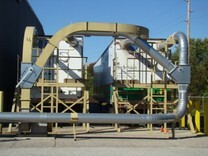 Semi Trailer Load-Outs | Honeyville Metal, Inc. The Semi Trailer load-out that Honeyville offers has been installed as a single, double, and even a triple trailer load-out. With the correct configuration, our trailer load-out system can easily get your saw-dust to the front of even a 53' van trailer. 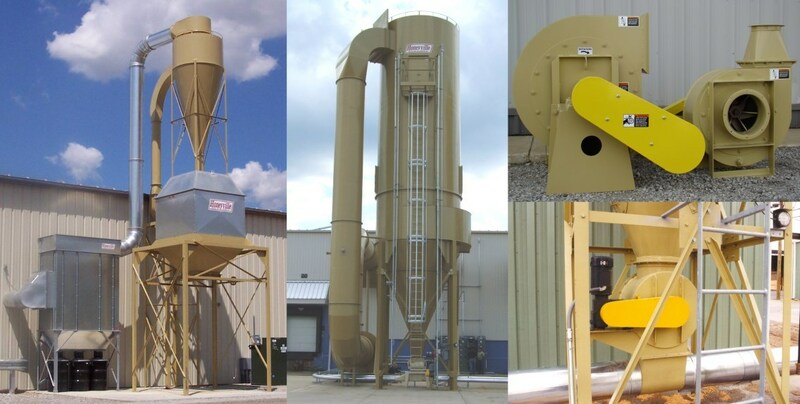 Standard systems utilize a Honeyville 11" or 13" Material Handling Fan.